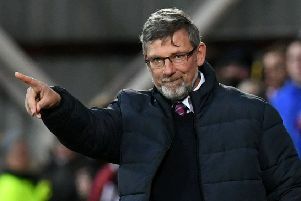 Within the last two months Hearts and Hibs have both revealed positive accounts for the year ending 30 June 2018. The Capital rivals are both in the black as the Easter Road side recorded a £200,000 pre-tax profit while it was £1.8 million for Hearts, thanks in part to an £800,000 increase in turnover and donations from benefactors. 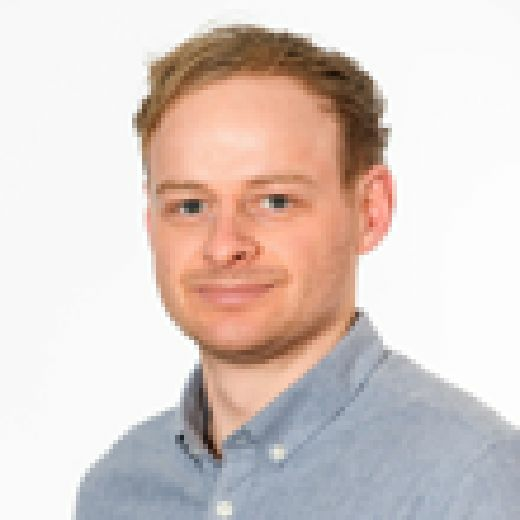 Respected football business blogger the Swiss Ramble provided analysis of the Tynecastle club’s latest financial figures, leading to some interesting comparisons with Hibs and fellow Scottish Premiership opponents. Hearts’ rise in turnover took it to £12.1million from £11.3million and Hibs recorded their highest since 2006-2007 with £9.6million. In contrast Aberdeen’s revenue was more than £15million during 2016-2017 and both Celtic and Rangers dwarf all other clubs. The league champions brought in more than £100million in 2017-2018 and Rangers’ turnover was nearly £30million. The turnover of the respective clubs is reflected in the wages paid. Hearts saw a £1.1million, or 19 per cent, rise in wages to £7million, £1.7million more than Hibs, whose staff costs rose from £4.5million. Encouragingly for both sides their wages to turnover ratio fell below the 60 per cent mark. Hibs managed to decrease their ratio to 56 per cent but in Gorgie it rose from 51 per cent to 57 per cent. Both are healthy figures, especially in comparison to Rangers. The Ibrox side £24.1million wage costs led to a 74 per cent wages to turnover ratio. Aberdeen, who have yet to release their most recent financial figures, paid £7.8million in wages between 2016 and 2017 giving them a 51 per cent wages to turnover ratio. Celtic’s is 58 per cent for 2017-2018 with a mammoth 59.3million wage bill - more than 11 times higher than Hibs’. Despite a high number of playing personnel at the club in 2017-2018, Hearts only spent £320,000 on player purchases. As for Hibs it was only £250,000. Under Rod Petrie and Leann Dempster, Hibs’ cash balance has increased to £4.2million, the second healthiest in the league behind Celtic’s £42.6million.